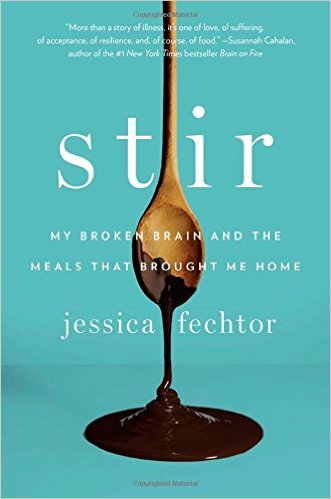 This week on Eat Your Words, host Cathy Erway speaks with Jessica Fechtor, author of the bestselling memoir Stir: My Broken Brain and the Meals that Brought Me Home. 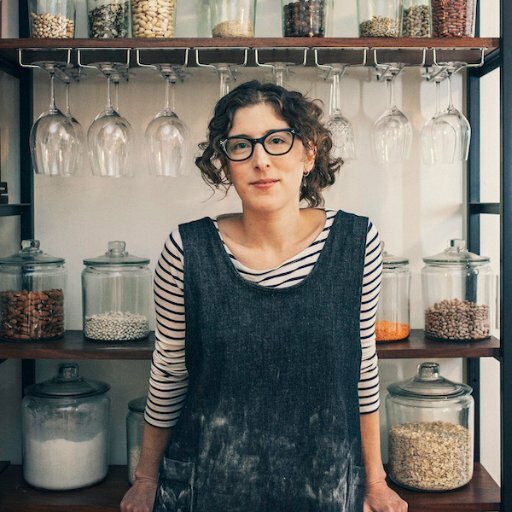 Jessica Fechtor’s debut memoir chronicles her recovery from a ruptured aneurysm at age 28, and how she reclaimed her life through food and cooking. A national bestseller and winner of the 2015 Living Now Book Award, Stir has been praised by Oprah.com as “a page-turning pleasure,” and by The Wall Street Journal as “a recipe for living a life of meaning.” Fechtor lives in San Francisco with her husband and daughters. She doesn’t believe in secret recipes.